Doug Wolfe is a founder of Wolfe Pincavage, LLP. He brings to the firm over a decade of sophisticated legal experience at prestigious law firms in Miami and Chicago. 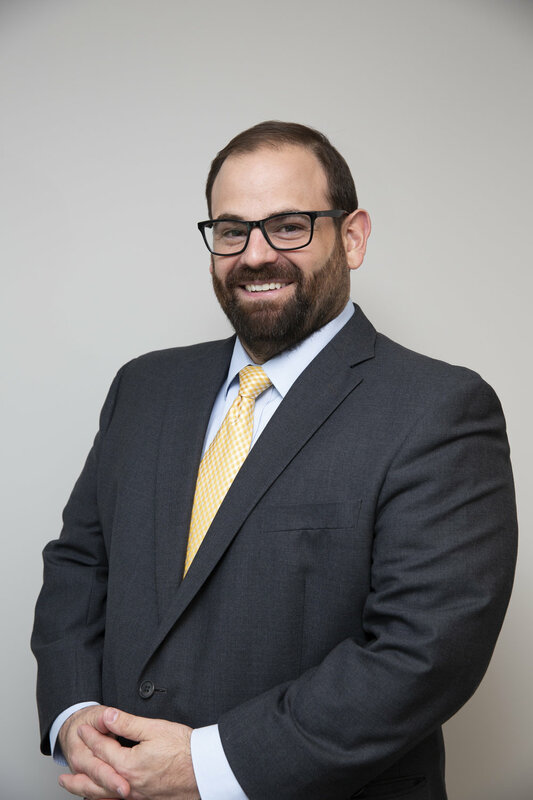 Prior to founding Wolfe Pincavage, LLP, Doug was a partner at a boutique Miami law firm where he developed a particular expertise in the healthcare industry. He represented healthcare providers such as hospitals, clinics, and physician groups in disputes and contract negotiations with private and governmental payers. He also counseled healthcare providers on business matters including employment related disputes, trade secret claims, and contract matters. Doug previously practiced in Chicago, Illinois with a respected firm of trial lawyers, where he specialized in commercial litigation and insurance matters. Throughout his career, Doug has represented clients from a variety of industries in complex business matters, insurance disputes, intellectual property matters, and entertainment law. He has represented a number of clients in trademark and copyright disputes, including several world-famous recording artists. Doug currently serves on the board of directors for the Florida Healthcare Financial Management Association. He has authored numerous articles on healthcare reimbursement topics and frequently is asked to appear as a speaker at healthcare seminars and trade association meetings. Doug received a Juris Doctor with honors from the University of Miami Law School. While in law school, Doug was an editor for Inter-American Law Review, teaching assistant for Dean Emeritus Mary Doyle, and member of the Society of Bar and Gavel. Before attending law school, Doug studied finance at DePaul University in Chicago, Illinois where he received a Bachelor of Science degree in Commerce. Doug is an avid golfer and is seen regularly at local charity golfing events. Having spent large parts of his life in Chicago and Pittsburgh, Doug is a passionate Chicago Cubs and Pittsburgh Steelers fan. ©2016 WOLFE PINCAVAGE, LLP. ALL RIGHTS RESERVED.